It’s a bonus Girl Tales holiday episode! Marie has dreams of playing the Nutcracker Prince in her ballet holiday recital but her dreams are crushed when she is cast in the role of Clara — a role every other girl in the class seems to want play except Marie. She starts to rethink things when in the middle of the night she shrinks down in size, meets the dolls she forgot about under her bed (they talk to her! ), and must defeat the Mouse King and his army! 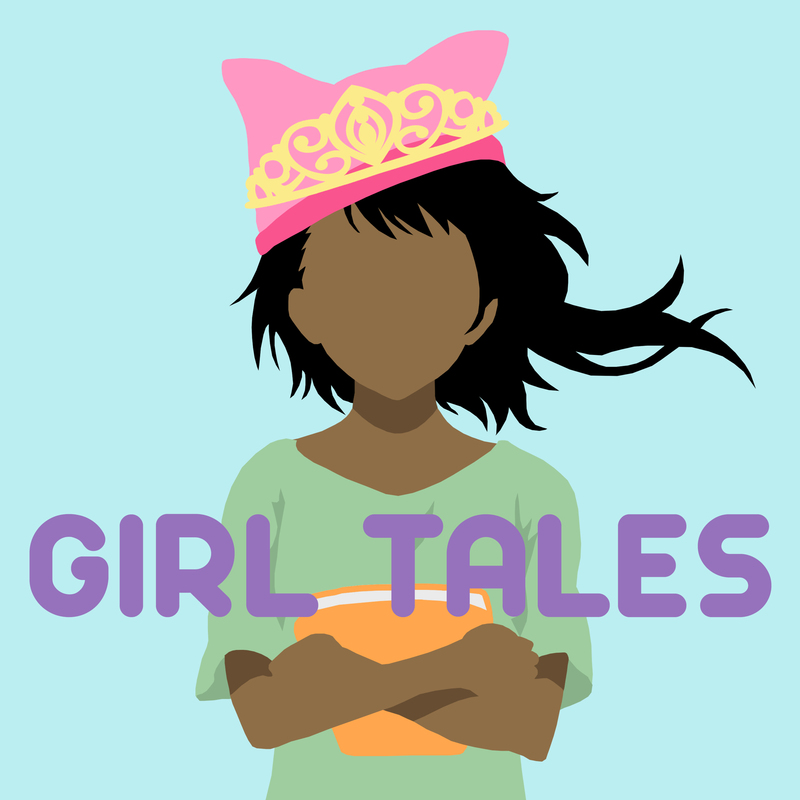 Girl Tales is fundraising for our second season in 2019! Donate today at www.patreon.com/girltales and we’ll shout you or your child’s name out on our next episode! You’ll get access to lots of goodies like coloring pages, songs, posts, and episodes ad free!